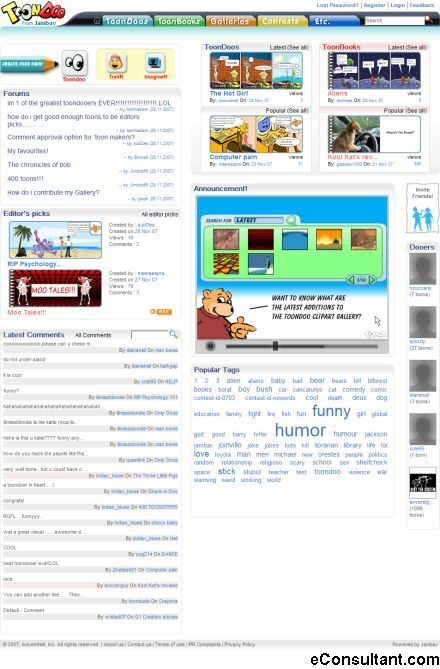 Description : ToonDoo is a cool, comic-creating tool. ToonDoo is a unique place for free and customizable online games of educational value for children of all abilities. You can now just drag-drop or click to create comic strips that express your views, opinions, angst or to just have fun.